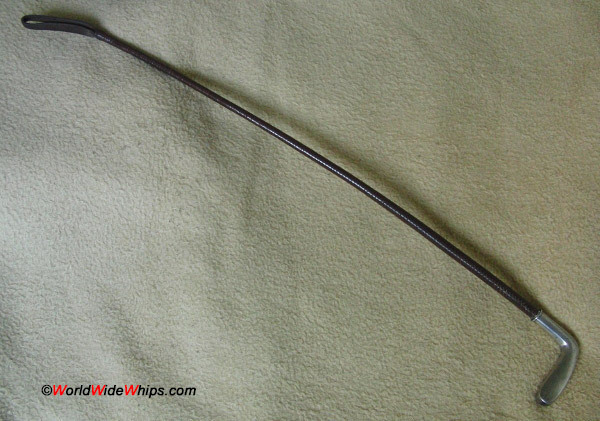 This riding crop dates from the early 20th century. 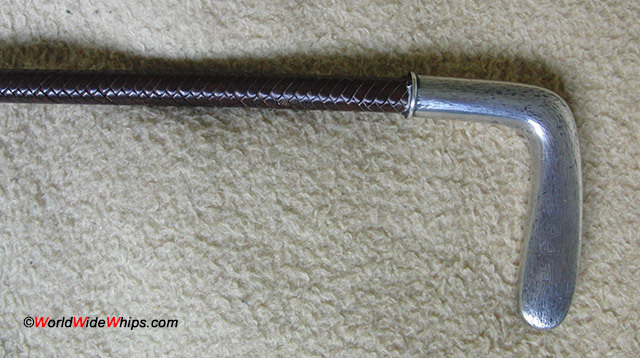 It has a whalebone core and a 12-plait overlay of fine leather. Original condition with only few signs of use.